In an effort to better connect our online presence we have moved our blog. 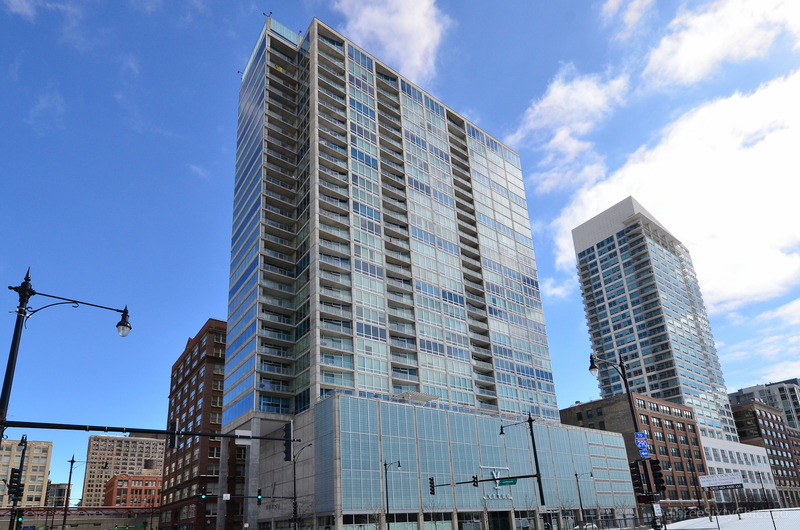 Please bookmark our new home to keep up with life and real estate in downtown Chicago! Agents are often asked the very broad question, How’s the Market. The real estate market is comprised of many small markets that can be personalized to show you just the information you need. In the following video we show how to answer the question by looking at February’s data for the National level, City of Chicago level, and the Near South Neighborhood. Please contact us if you would like to learn more about the market that affects you. A fenced in backyard enjoys plenty of shade from the deck above. Located off of the family room enjoy your private yard year round in front of one of the home’s two fireplaces or with the doors open and a breeze coming through. The large, updated, eat-in kitchen feels even more spacious in the summer when the deck can function as an additional room. Open the windows in the living room for a breeze through the whole second floor. 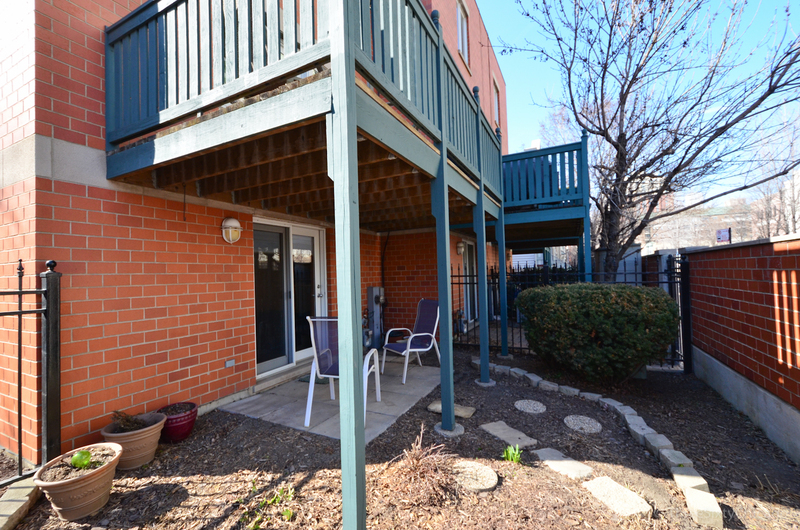 family homes, as well as parks and a school, Dearborn Park offers a respite from the bustling downtown nearby. The weather on Sunday is expected to be a pleasant 62°. Whether you plan to spend the afternoon eating candy, brunching, or relaxing Bunny Rock Chicago will be a great way to start your day. A 5k race for age groups ranging from 10 & under to 80 & over starts at 9:00 a.m. Prizes will be rewarded to the top three finishers of each of the 16 age groups. An easter egg hunt for ages 2-8 begins at 10:15 a.m. Featuring over 3000 filled eggs children will be delighted to find very special prizes. During the event there will also be a petting zoo with over 20 animals from ducks to bunnies, lambs, and more! In the video above, we discussed how the real estate market has changed year over year in the nation and Chicago as a whole. We talked about ways to look at whether the time is right to buy or sell. The charts below show how this same data looks in the downtown neighborhoods of Chicago. Please let me know if you would like information about your neighborhood or if you are ready to buy or sell your Chicago home. 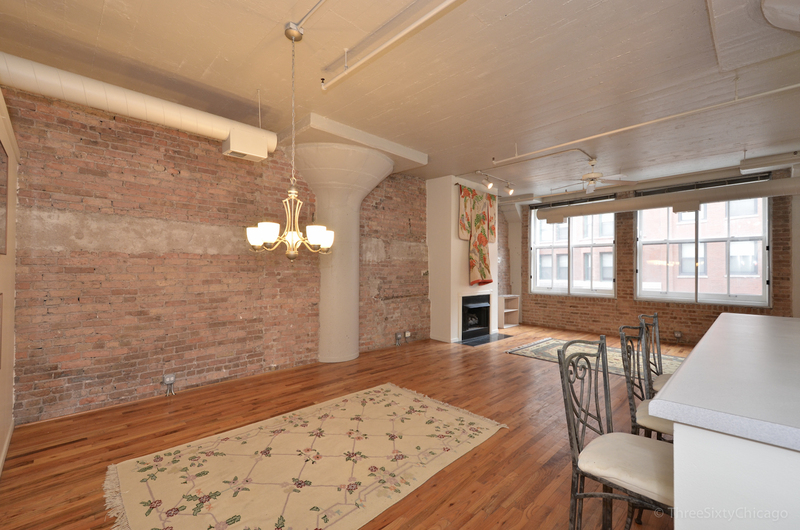 Loop (Area 8032: Including Printer’s Row) Search for condos in the Loop. Months supply of inventory is up from 3.9 to 4.5 mos. It is still a seller’s market, but moving just a little slower than last year. Near South Side (Area 8033: Includes Dearborn Park, Museum Park and the South Loop) Search for condos (including townhomes) and houses in the Near South Side. Months supply of inventory is down just a touch from 3.3 to 3.1 mos. This is very low, creating a strong seller’s market. Months supply of inventory is down from 1.8 to 1 mos. Take note, that the one single family home that is on the market has been on and off. It is listed for over $2m, a price point that excludes many buyers. A well-priced and nicely appointed house for closer to $1m would likely sell very fast! Near West Side (Area 8028: Includes Medical Center, Pilsen, and University Village) Search for condos (including townhomes) and houses in the Near West Side. Pending sales may be down YoY, but they have been on an upswing since November. Buyers are looking west! While the differences between existing and pending sales is very slight they make a big impact on the months supply of inventory. Greater than 7 months is considered a buyer’s market and prices can start to see a decline. Because there are far more condos than single-family homes in this neighborhood the outlook on single-family homes can change very quickly. Near North Side (Area 8008: Includes Gold Coast, Goose Island, Magnificent Mile, Old Town, and Streeterville) Search for condos (including townhomes) and houses in the Near North Side. Existing sales are up by 211 homes and pending sales are up by 20 homes. Inventory is climbing faster than homes can sell. If this keeps up this neighborhood is headed in the direction of a buyer’s market. It won’t reach that point until there are close to 3 more months of inventory. It will be interesting to see how the inventory levels change as we approach fall in a few months. There is still a glut of inventory. With a pretty steady decline in existing sales from April to today this market is heading towards normal, but it still has a ways to go. This is very much a buyer’s market. to decluttered, staged, and ready to sell! Below is a checklist of steps you migt want to take when prepping your home for sale. Finish all major projects (except the floors do those last) such as painting and updating. Start purging. This is what may take the longest. Work on a section at a time. For example start with your bedroom closet, then move to your dresser, then under your bed, etc. Think of how you want to stage each room as you work on them and consider whether you can repurpose anything such as a scarf as a table cloth. 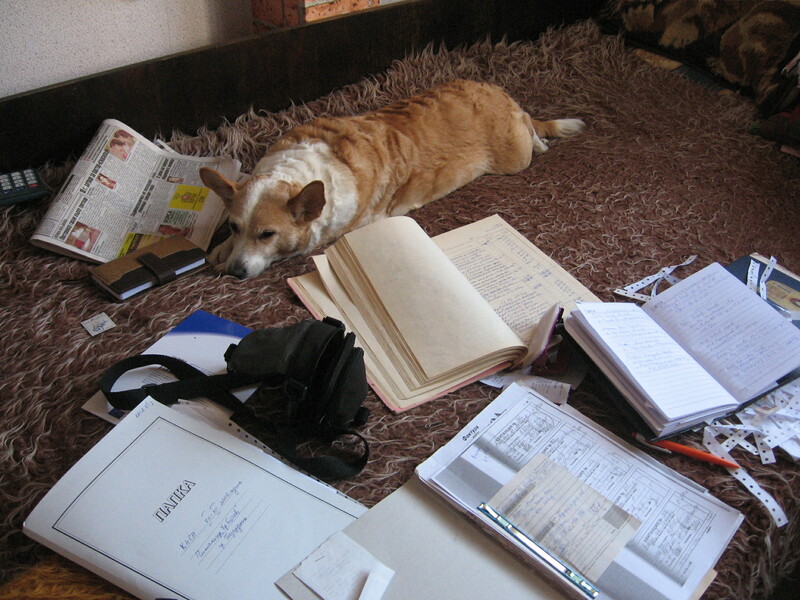 Create piles for sale and for donation. Throw everything else away immediately. Unless it really is valuable only give your for sale items one chance at the garage sale or on Ebay, then donate them. Non-decorative books. You might want to leave a coffee table book or two and some cook books. Extra anything! Dishes, glasses, jackets, hats, towels, out of season clothes. Lesser used appliances. Maybe it’s your microwave, toaster oven, stand mixer. Clear your counters as well as you can. Stage your home. 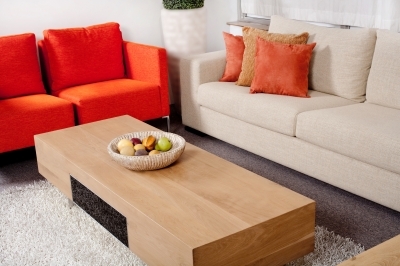 Rearrange your furniture to make every room look big and welcoming. Be sure to focus on special features such as the fireplace. With all that clutter out of the way you can finish the job. Deep clean. If you didn’t repaint then wash all the walls and touch up any scuffs. Clean your vents, replace if necessary, hit all the details, baseboards, grout, tall windows, etc. Finish the floors. If you planned to replace carpeting or restain the wood it will be much easier to do now. Remember sanding wood causes a lot of dust, so be prepared to clean again or you might want to flip #5 & 6, depending on how much cleaning you had to do. See how it can take months? The good news is, with some hard work up front you will be mostly packed and your home will show in the best possible light making it more attractive to buyers. This can lead to a much faster sale! We all know about Vikings right? A strong group of people known for sailing longboats across the harsh seas, wearing intimidating helmets with horns on them, and pillaging far reaching countries. But what if all we know is wrong? What if Vikings weren’t so much a society of people as they were a group of a society off on a trading expedition? What if they weren’t warriors with horns on their helmets, but farmers who just wanted to feed their families? Learn the real history of Vikings. How the Skandanavian people developed and how they influenced and were influenced by neighboring societies. Two Local Bands, One Great Cause! On Saturday, March 7, 2015 at 6pm, the Daystar Center invites you to join in a night of inspiring music while supporting our community-building efforts. Purchase your tickets here. Enjoy awesome music from both bands in two sets. Relish a bonus collaboration set where the bands join together for an improvisational jam session. Be one of the first to hear about and see the future of Daystar Center! We will be making a big announcement and releasing a new website during the concert. General admission is only $15 and includes complimentary appetizers and BYOB. If you’d like, bring wine or beer to enjoy during the show. For an even better deal, advance tickets are 2 for $20 online only. This early-bird rate ends at midnight on Saturday February 28! Buy your tickets now. The concert is conveniently held at 1550 S. State Street in the Auditorium space located through Overflow Coffee Bar. Overflow will be open during the concert if you’d like to purchase a beverage or food. Renegade Lightning Rebellion has been bringing their indie chamber-rock sound to Chicago and surrounding areas since summer 2011. This six-piece outfit performs an eclectic batch of songs that reflect such diverse influences as contemporary Indie music (Of Montreal and Dirty Projectors), classic jazz (Miles Davis and Charles Mingus) and classical chamber music. RLR has captivated audiences throughout Chicago with their deft handling of sudden shifts in energy and instrumentation – the band, almost all multi-instrumentalists, swap freely between such unique instruments as upright bass, oboe, trumpet, violin and accordion. The Under Lines Quartet is a jazz group based out of Chicago, Illinois. The group is made up of guitarist Alex Ispa-Cowan, saxophonist Con Campbell, drummer Josh Calef, and bassist Jake Hawrylak. The group performs a mix of original compositions and their own take on jazz standards. The Daystar Center is a nonprofit organization dedicated to promoting arts and culture. The Center’s events gather culture-lovers together and connect audiences with local artists. The Center hosted its first concert in 2012 and currently hosts theatre, musical, and film events multiple times per month. Event details can be found at http://www.daystarcenter.org/events.html. Please call (312) 674-0001 for questions and to purchase tickets over the phone. 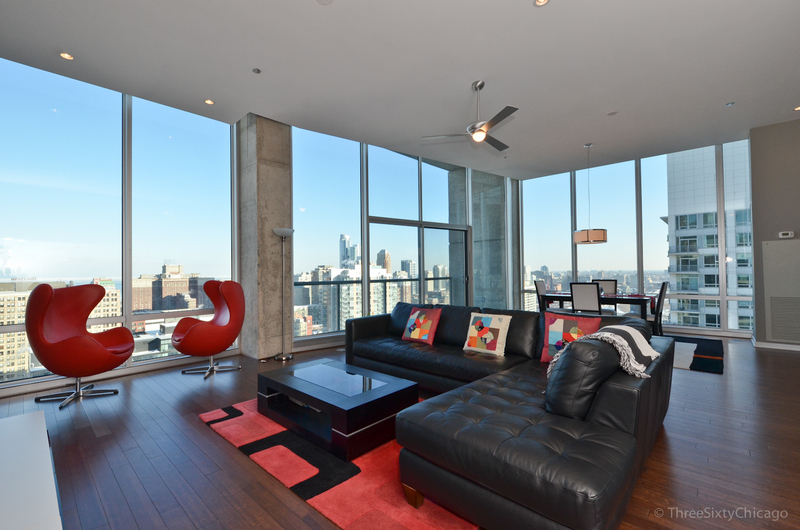 Live in the sky in this spacious penthouse beauty. Two bedrooms plus a den (currently used as a third bedroom) and a huge living space offer an elegant home from which to enjoy the city. 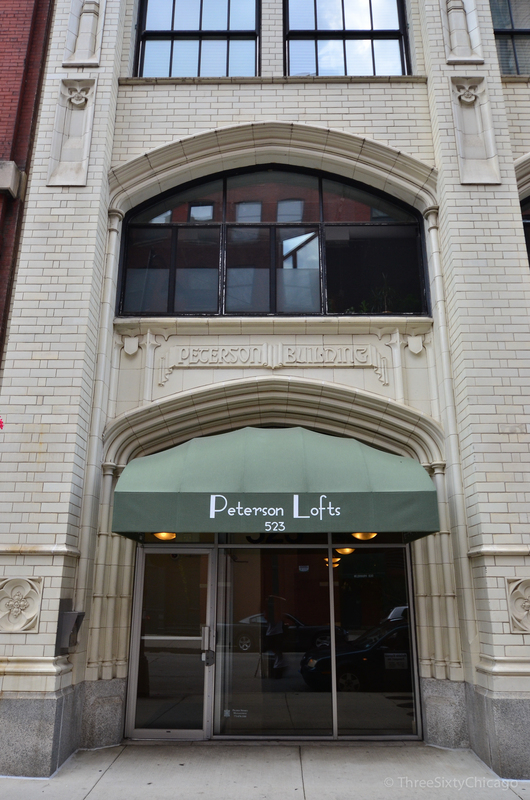 Housed in a full-amenity building on the west edge of Printer’s Row, you can also enjoy the exercise room, party room, terrace, and spa. 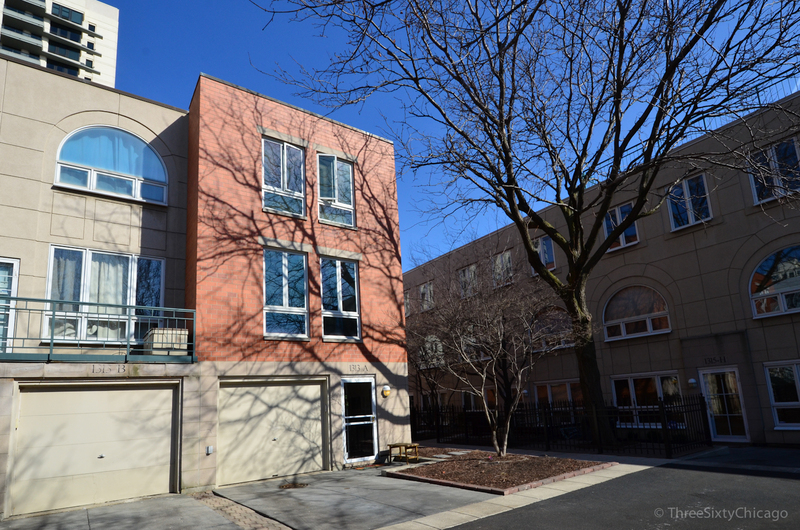 View current inventory of condominiums by Chicago’s Near South Side.